Mckenzie Lacroix: Contaminated Beer to Blame in 72 Deaths in Mozambique? 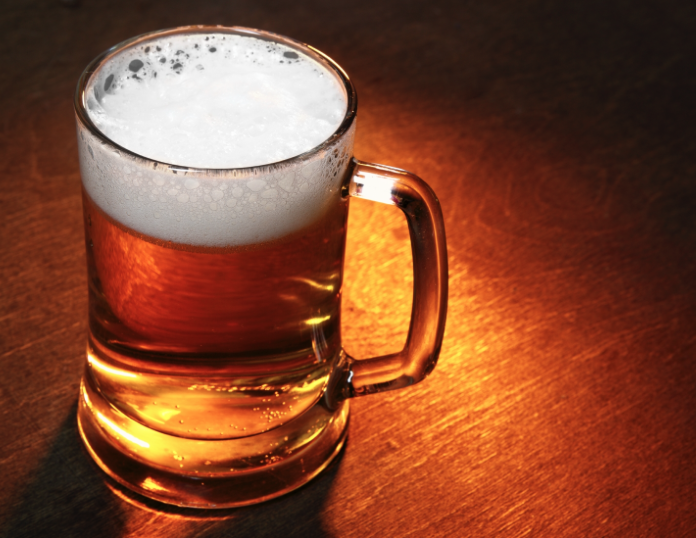 Contaminated Beer to Blame in 72 Deaths in Mozambique? Over the weekend a funeral was held for a child in Mozambique. That child's mother is said to have brewed a traditional beer known as Pombe; which is now thought to be the culprit behind the deaths of 72 people (including herself) and hospitalization of 35 more. About 35 victims are now hospitalized, down from 196, according Paula Bernardo, director of health, women and social welfare in the northeastern Tete province. At least seven people are still in critical condition in hospitals in the Chitima district, Bernardo told Radio Mozambique. Dozens of people fell ill in Chitima and in the neighboring Songo district after drinking traditional beer, known as Pombe, at a funeral over the weekend. The beer, brewed from millet or corn flour, is believed to have been poisoned with crocodile bile, according to district health officials. Police investigating the incident said the barrel in which the beer was originally brewed has since disappeared, hampering the investigation. Police have no leads, police spokesman Zeferino Sande told Radio Mozambique. Medical and law enforcement reinforcements were sent to the region to assist with the disaster. District health officials said Sunday that it was likely crocodile bile that poisoned the beer, a common practice in the region. The mother of the child whose funeral people attended, had brewed the beer and died. One expert questioned the claim that crocodile bile is poisonous. Johan Marais, a South African who has farmed crocodile for eight years, said he has tested many parts of the animal for consuming. He said that the animal's bile, a greenish-brown liquid produced in the liver and stored in the gall bladder, was found not to be toxic. However, some traditions demand that when a crocodile is killed, that the reptile's bile be removed and buried in front of witnesses to ensure that it does not fall into the wrong hands, and used as poison. Medical tests are yet to confirm the exact source of contamination. Mozambique's government on Sunday declared three days of mourning, from Monday to Wednesday.